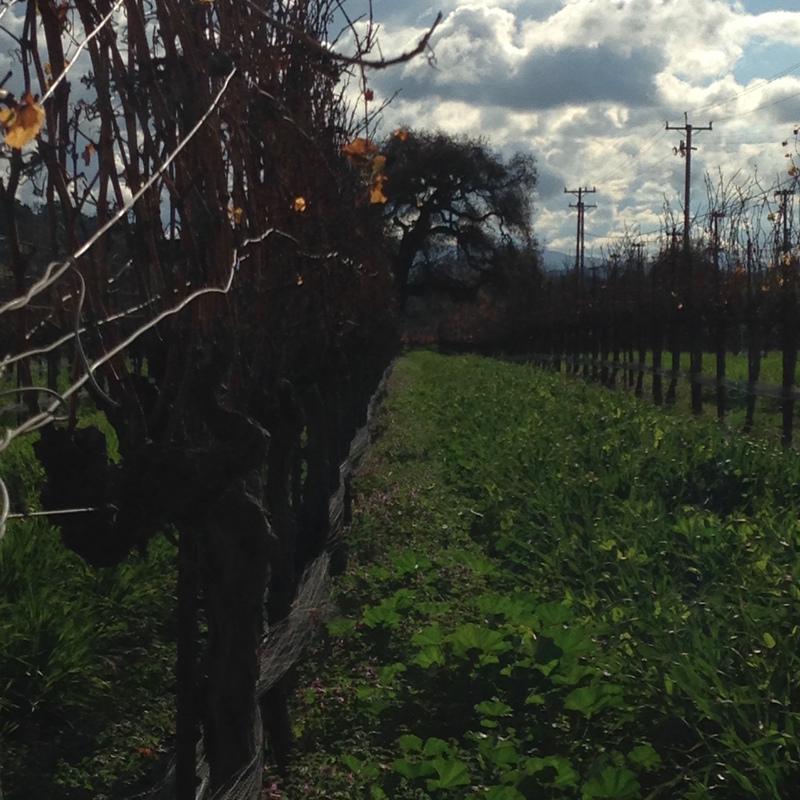 Not Another Vegan | Finding fulfillment living the healthy life. Sometimes the best meals are the most simple. A baked potato makes a great vehicle for lots of tasty toppings. 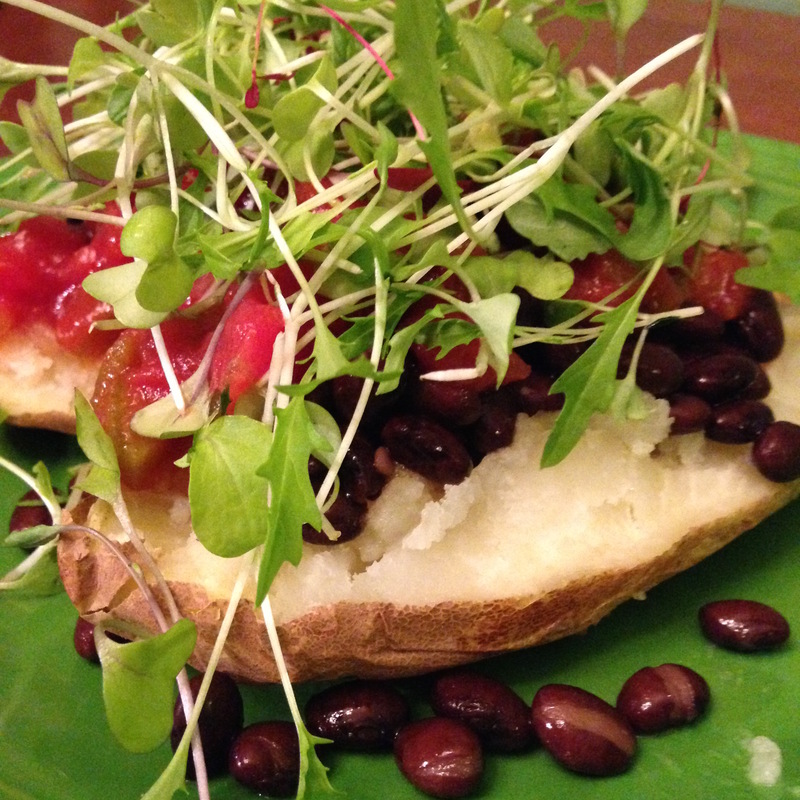 Tonight I added black beans, salsa, and some micro greens for an easy, healthy dinner. A great meal before a morning run! It’s no secret that I love desserts, and one of my biggest challenges with being vegan is making satisfying desserts. I’ve found that cobblers are an easy way to solve this dilemma. 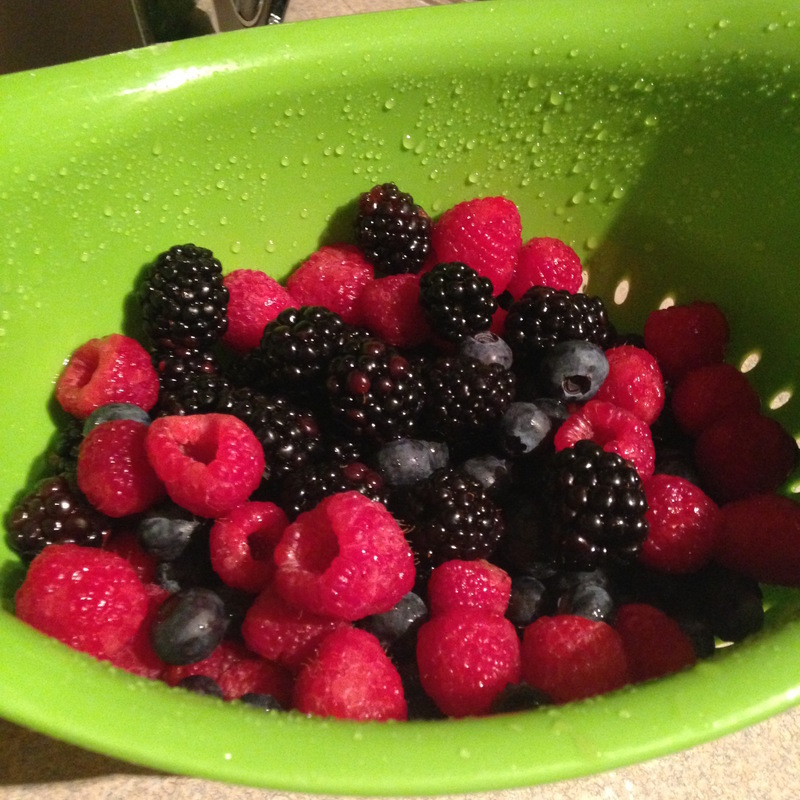 Today I was pleased to find blackberries, blueberries, and raspberries on sale at my grocery store. 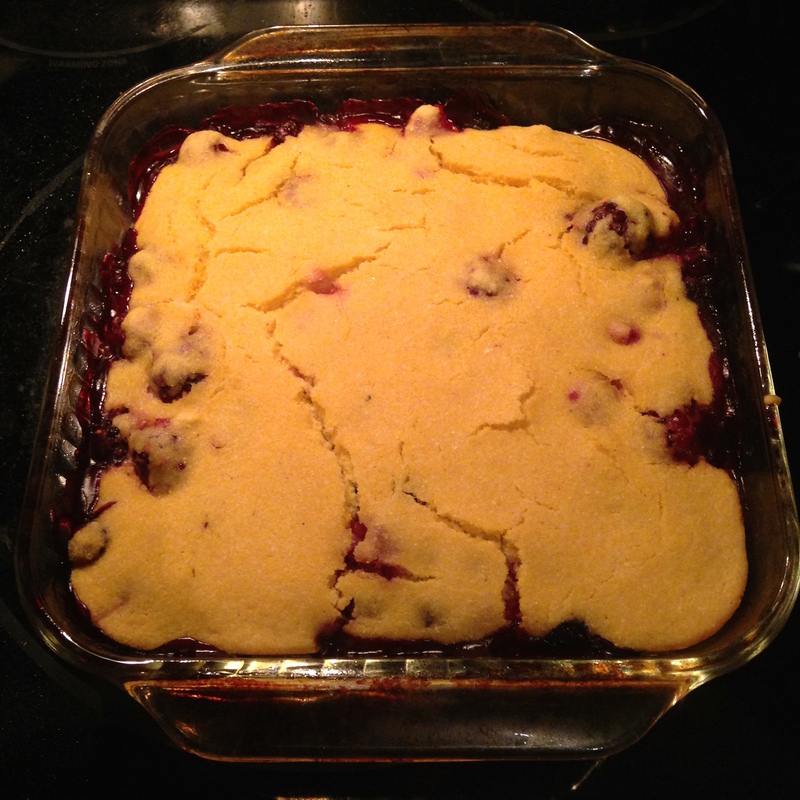 This Mixed Berry Cobbler with a cornbread topping was the fruit (yes, pun intended) of my labor. 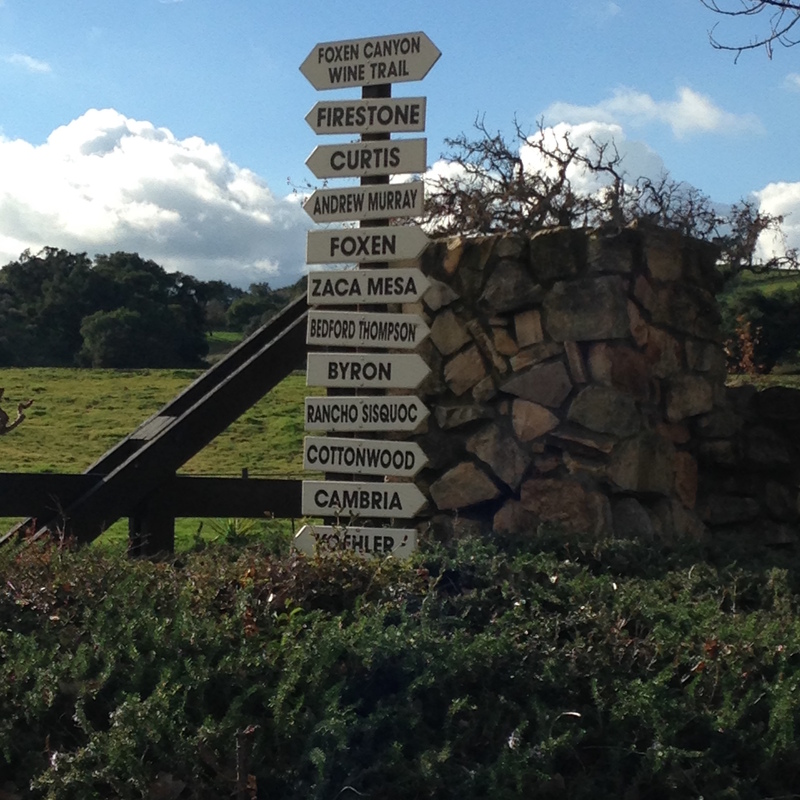 I was able to get away for the weekend with one of my closest friends to Santa Barbara. 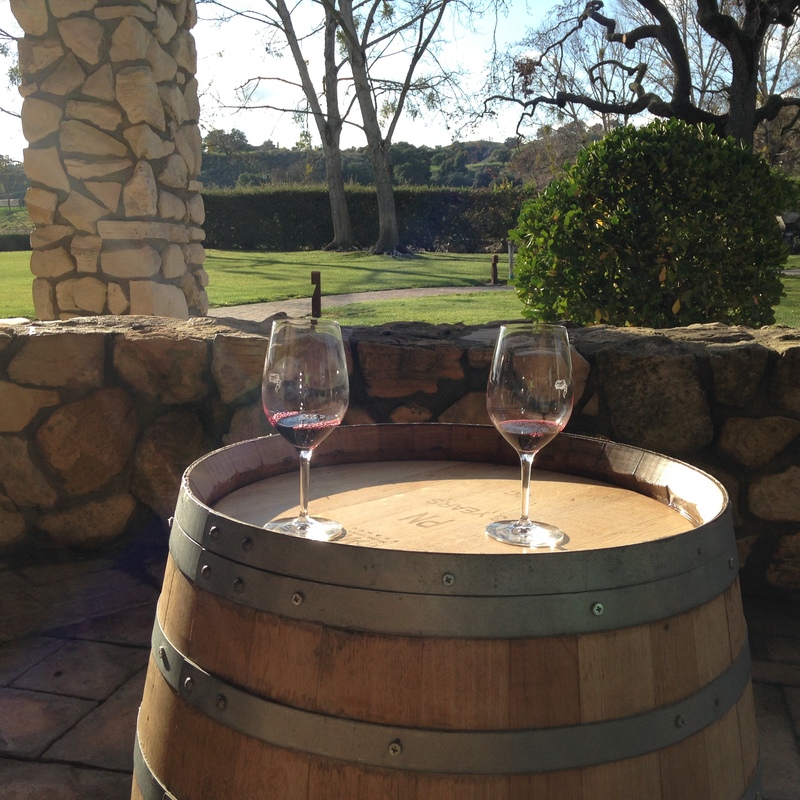 It was a fabulous, relaxing weekend–complete with a great run along the coast on the UCSB campus and lots of delicious wine! Taking time for myself is not something I do often enough. 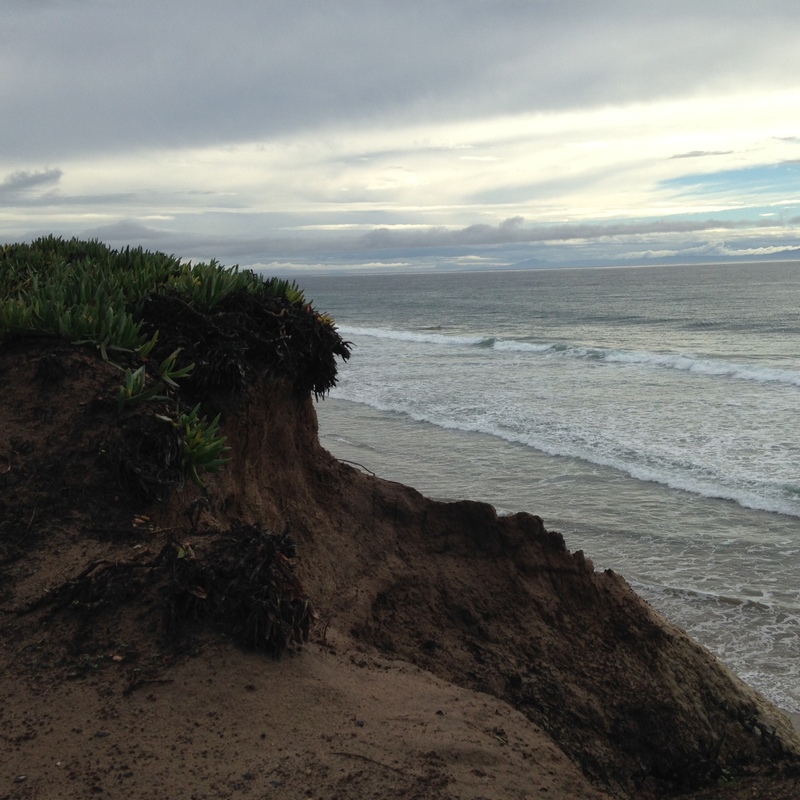 Sure, I get little bits here and there, but any time I have an opportunity to really relax, I always think to myself, “now, why don’t I make this a bigger priority in my life?” Getting away also helps me gain perspective and appreciate the comforts of home. Cheers! How connected do we need to be? 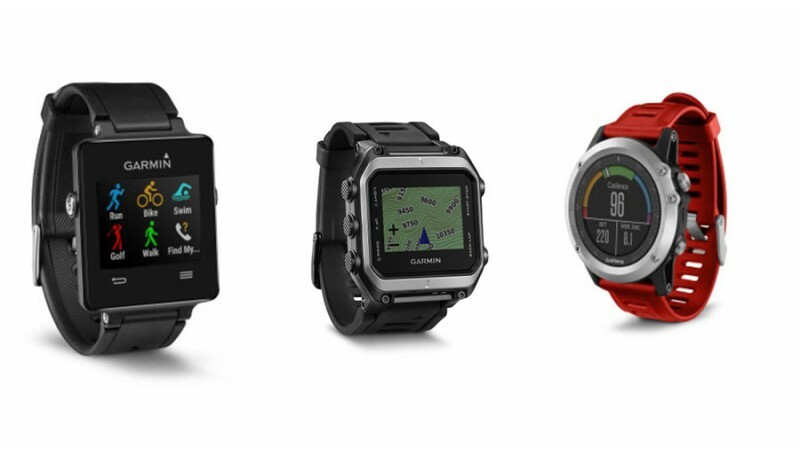 The running world was abuzz this week with the news that Garmin is releasing new GPS watches in March, with a couple of models intended for all-day wear. With enhanced features for tracking pace, distance, and heart rate, as well as navigation features and the ability to receive messages, these latest Garmins basically do everything but run for you. Believe me, I’ve fully embraced the technologies available to us as athletes–I use my Garmin frequently, but I wonder where advantage ends and disadvantage begins. How connected and geared-up do we really need to be? I worry that some folks out there rely too much on technology to improve fitness, and not enough on their own bodies. I know people who are at a loss if their battery dies or they forget their watch for a workout. And let’s not even mention the possibility of running without music! Let me ask all of the runners out there: if you wanted to run at 80% of your maximum heart rate, would you know how that feels, or do you need a heart rate monitor to tell you? What if your watch battery dies in your race? Would you be able to maintain your pace without it? How long has it been since you’ve left your phone, iPod, and watch at home and just run for the joy of it? I’m also a bit concerned about the ability to receive messages and email on your watch. Right now Samsung has a couple of products that track your workouts and allow you to pair your phone–you can text right from your wrist! Apple’s iWatch is just around the corner as well. This is certainly very cool and James Bond-esque, but do these devices take us away from one of the main benefits of exercise: a time just for us? Can’t I just unplug for an hour to run? 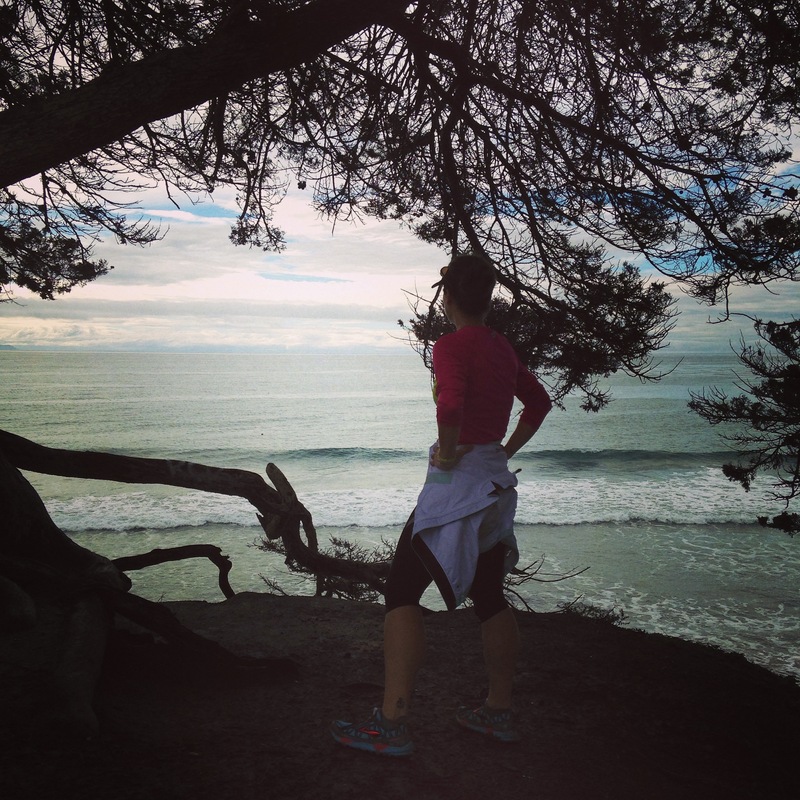 I used to run with music and I don’t anymore, as I’ve found that I’m more in tune with my surroundings. 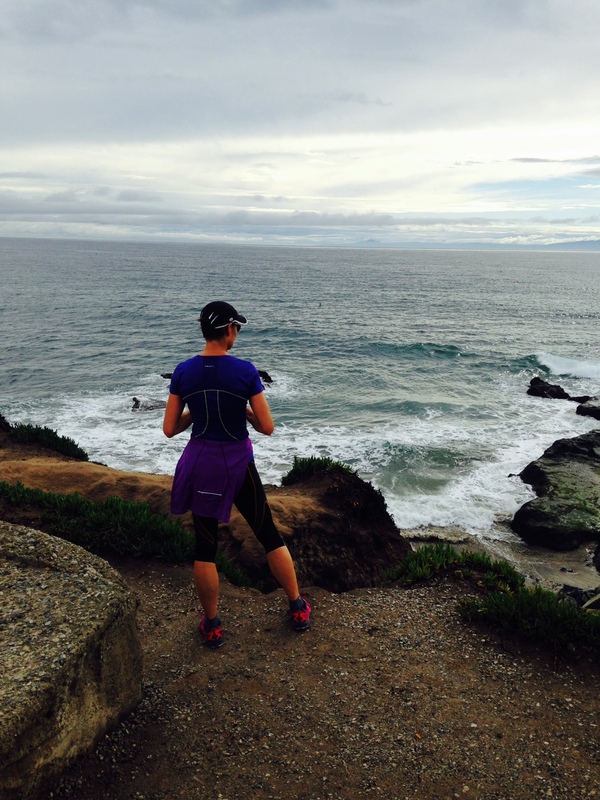 If you are addicted to your gear and gadgets, I’d like to encourage you to leave them at home for a change and just run. I’ll watch a documentary about just about anything. As far as I’m concerned, the quirkier the subject matter, the better. One of my favorite documentaries, Helvetica, takes the seemly banal subject of typeface and tells a through-provoking story about art, design, and technology. Thanks to Netflix, the possibilities are endless! A few weeks ago my partner and I came across a film about Sriracha (or rooster sauce, as some call it) looking for something to watch. This was right up our alley–an entire film about Sriracha? Why not? It was very interesting! We were introduced to the history and creator of Huy Fong Foods, as well as Sriracha’s ever-increasing cultural capital. 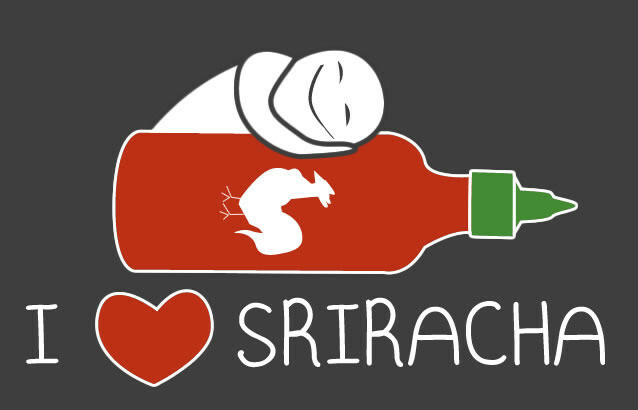 Just google it and you’ll find clothing, cookbooks, home accessories, etc all devoted to Sriracha. Only sheer panic can describe the reaction when local officials tried to force the Irwindale, California factory to close last April due to “unpleasant odors.” Thankfully, that didn’t happen and we are free to consume as much of the red chile goodness as we want. There are several varieties out there, with the Huy Fong Foods version being the most well-known. 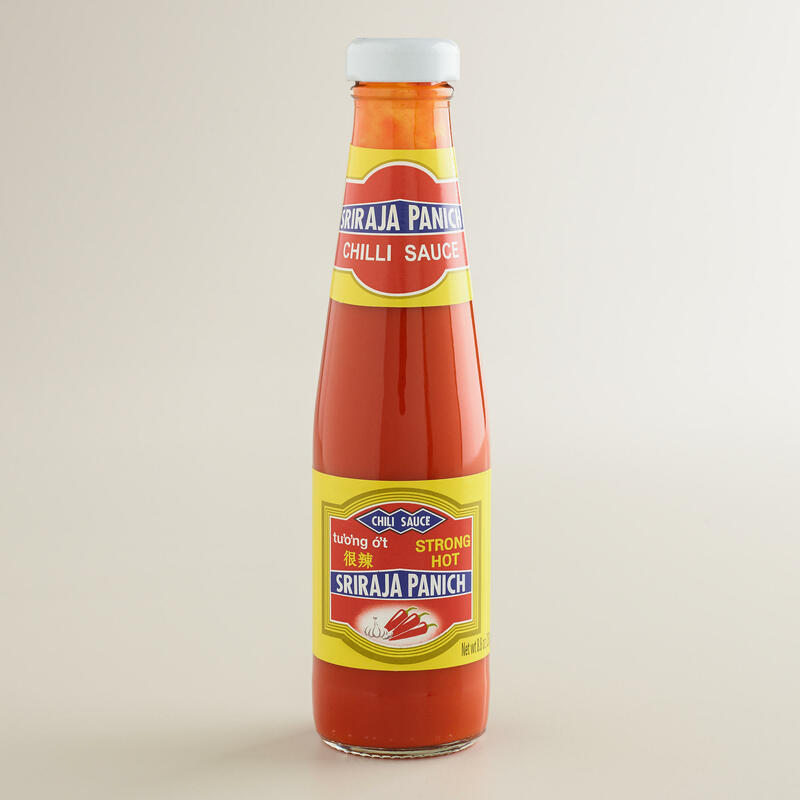 I actually prefer the Sriraja Panich variety, as it has a little less heat and more garlic flavor. If you haven’t tried Sriracha, you should. Yes, it’s spicy, but it also has a great garlic-chile flavor. It can add a kick to just about anything–pizza, pasta, veggies. What I like so much about it is that you can flavor your food without added calories, fat, or sugar. A little goes a long way. Tonight’s dinner was another “pantry challenge.” Well, more of a fridge challenge, I guess. 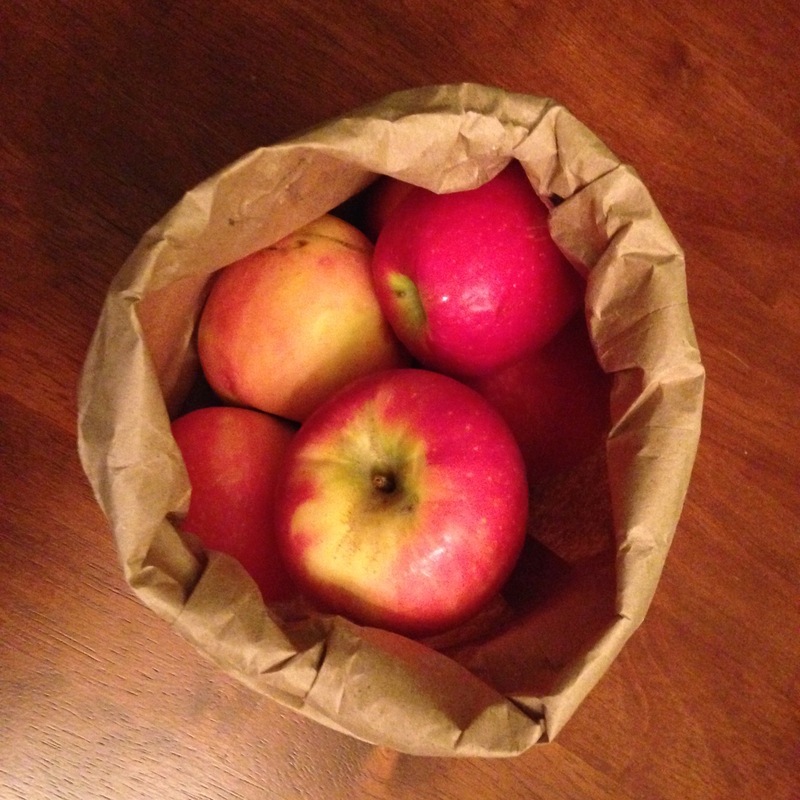 I’ve found myself with an abundance of pink lady apples from the CSA, and I’ve been trying to use them in different ways. As someone who loves salty/sweet combinations, I enjoy mixing fruit with savory ingredients. 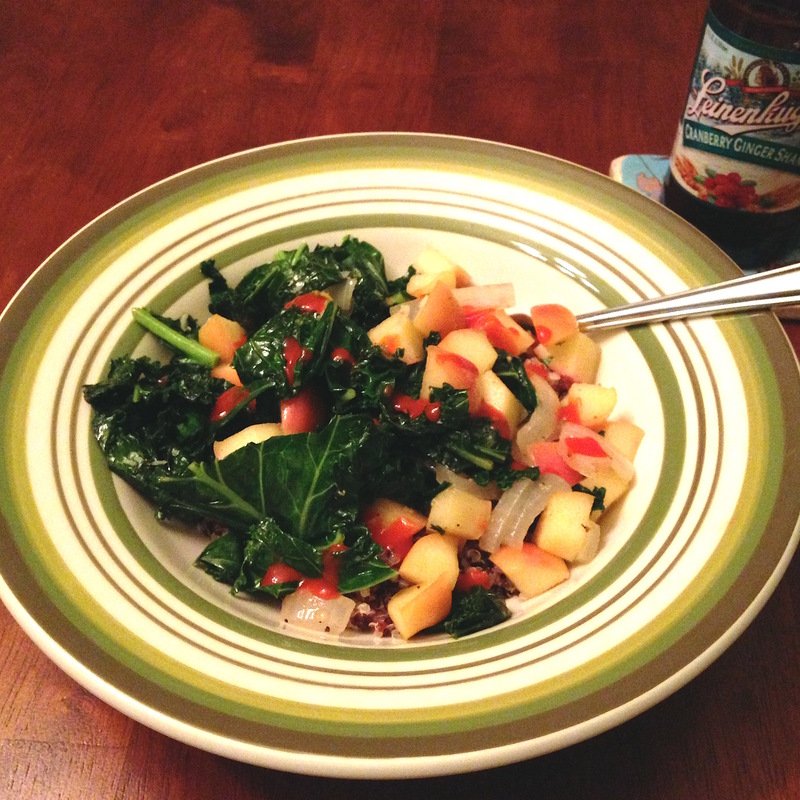 Tonight I made a saute with onions, kale, and apples and served it over quinoa. Seasoned with garlic, salt, pepper, and a little chile sauce, it was the perfect salty, sweet and spicy combination. I also love using the ingredients I have on hand to find new dishes. This one will definitely enter our regular rotation.